Posted on November 2, 2014 by HarryDJ. 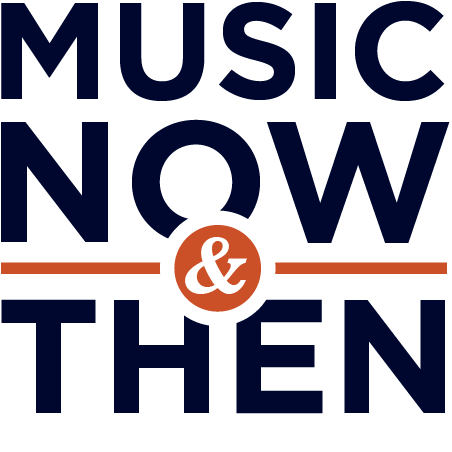 This entry was posted in Connections and tagged Bill Withers, blues, Elvin Bishop, Mick Jagger, Mike Bloomfield, music now & then, Paul Butterfield, r&b, rock, Rock & Roll Hall of Fame, soul, video, War. Bookmark the permalink.